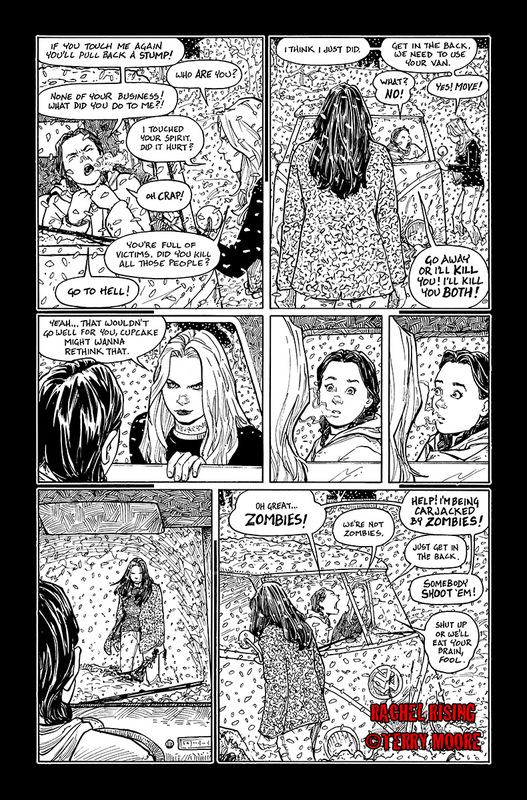 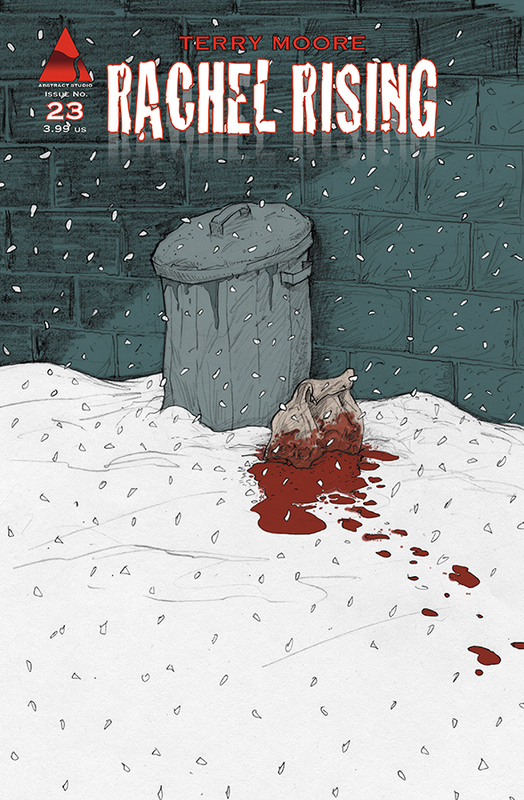 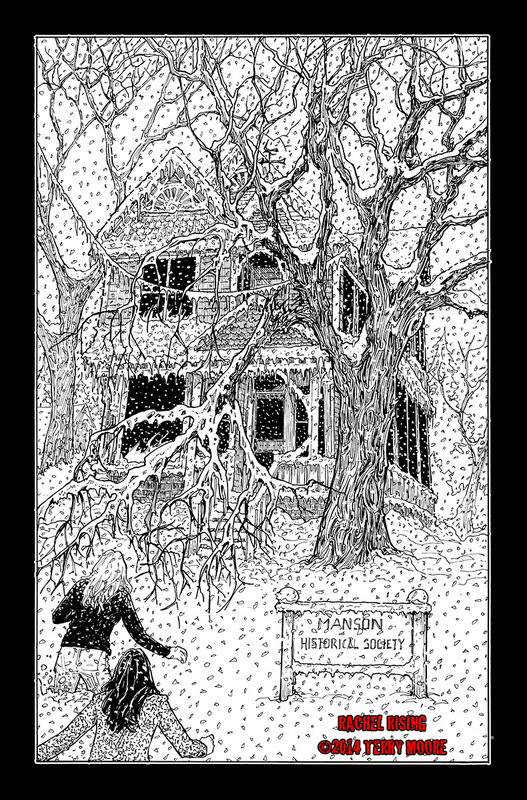 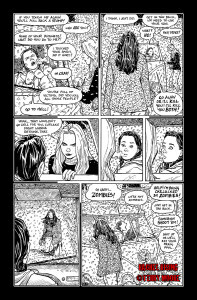 Terry Moore published some previews of Rachel Rising #23 on his tumblr today. 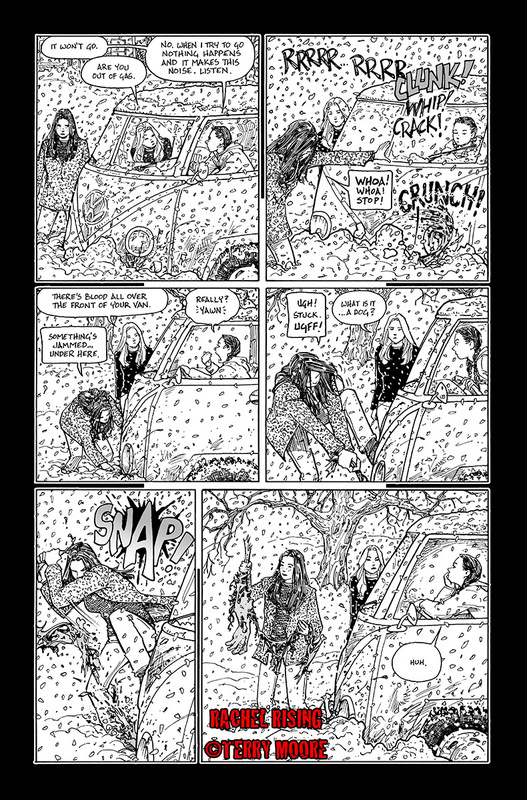 I got the permission to post them here, too, so indulge yourself on these masterpieces of comic art. 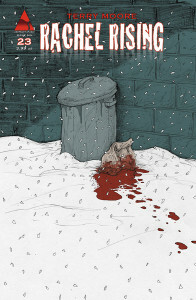 Now hop over to your favourite retailer (or use Comixology.com) and order this beast!